An exciting development in the word of science-fiction romance is an increased interest in providing new places for readers and authors to talk about SFR (including this column), as well as opportunities to be published in shorter formats. 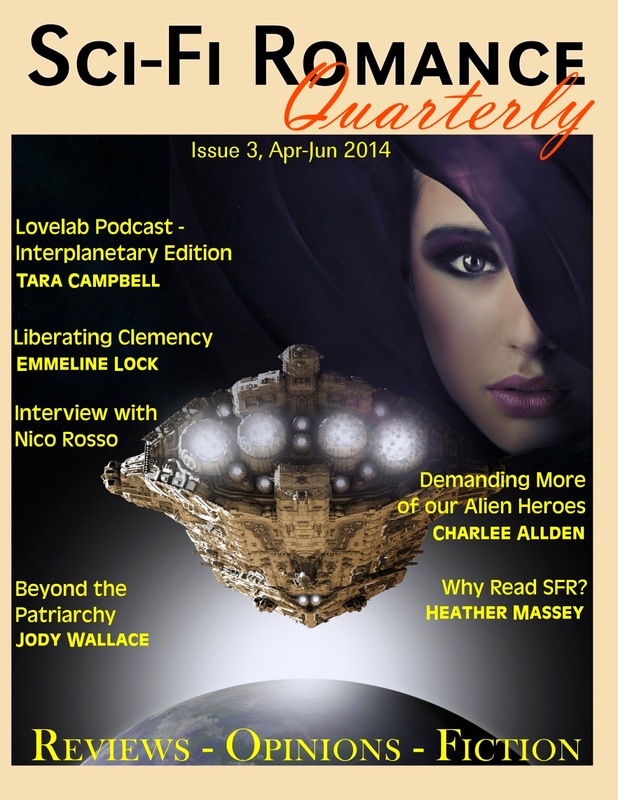 I love that new blogs and even new online magazines are springing up to support the genre's growth. During the interview, we go behind the scenes of SFRQ, dish on the sci-fi romances we enjoy, and share what we'd like to see happen in SFR. See you there!